By beginning of 2019, Murmansk Oblast had 748,000 inhabitants, regional news online Severpost reports with reference to Murmansk Statistics. That is more than 5,000 people less than in January 2018, when Murmansk Oblast had 753,557 inhabitants. Also, the decrease over the last 12 months is sharper than from 2017 to 2018, when population was down slightly more than 3,000 people. In the city of Murmansk, the largest city anywhere in the world above the Arctic Circle, the number of inhabitants is now 292,600 people. 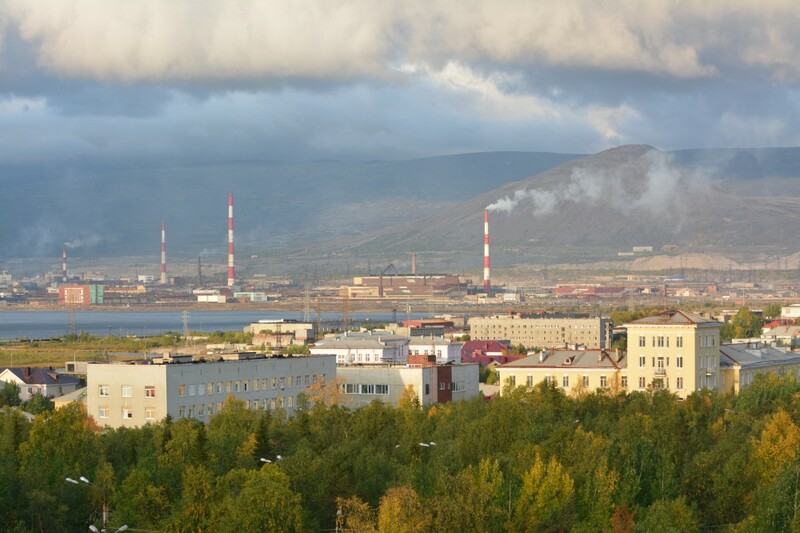 Apatity is now second biggest town in the region with 55,200 people followed by the Northern Fleet’s headquarters town Severomorsk with 52,600 and the industrial town of Monchegorsk as the forth largest with 41,500 inhabitants. In Soviet times, more than one million people lived on the Kola Peninsula.